How do I track my order? 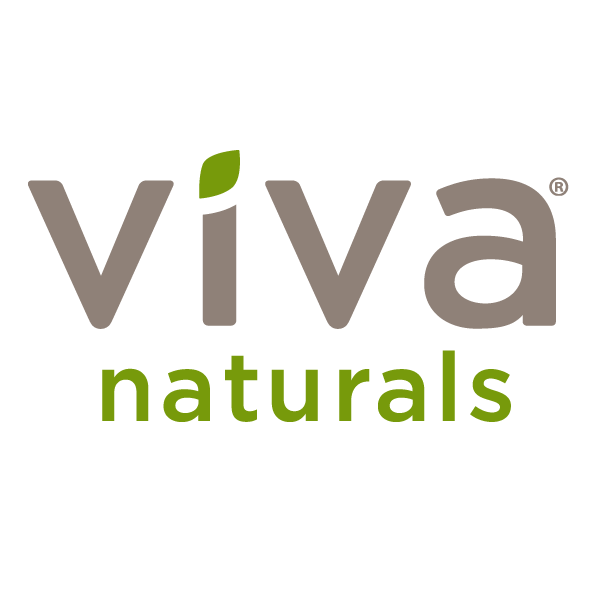 – Viva Naturals Inc.
Once your order has been shipped, you’ll receive an email with your tracking information so you can count down the days until your Viva box arrives! You can also track your order here. Need help locating your order? Contact our Customer Care Team.